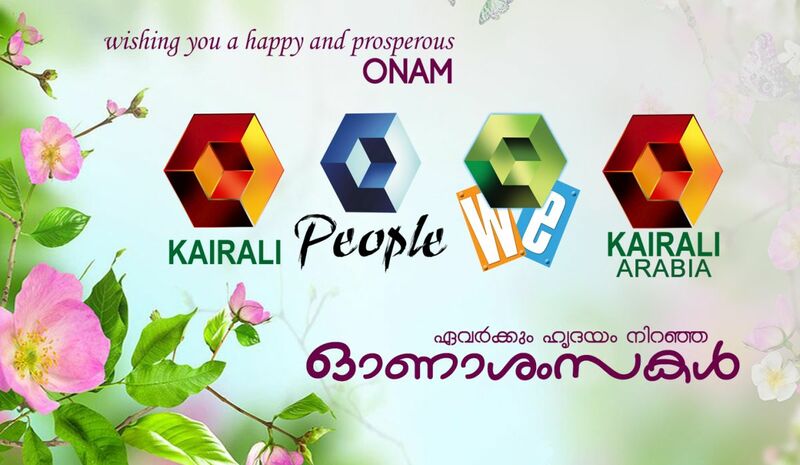 We have already posted the premier films of Kairali TV for Onam 2015. There are 2 Malayalam films on Onam for Kairali TV. Oru Vadakkan Selfie and Alif Are the Premier Malayalam Films On Kairali TV During Onam 2015. Oru Vadakkan Selfie is playing on Asianet on Same day and Time. Along with these 2 films Kairali TV is Airing some dubbed films also. Jannal Oaram , Biriyani, Mass, 36 Vayathinile, Komban, Uthama Villian, Shivakasi, Madras, Ennai Arindhal, Singham 2 are the dubbed films. Uthradam Day is Starting with Onam Songs, Sravana Sangeetham Will Air at 7.00 A.M On Kairali TV. At 9.00 A.M Malayalam Movie Jannal Oram and Kavyayum Onappudavayum will air at 12.00 Noon. Actress Kavya Madhavan will interact with Kairali TV Viewers Through Kavyayum Onappudavayum. Kairali TV Onam 2015 Special Cookery Show With Celebrities Will air at 12.30 P.M. The Show is named as Kadukedu Mulakedu and You can watch this on Uthradam, Thiruvonam, Avittam and Chathayam Days. Malayalam Movie Biriyani will at 1.00 P.M and Movie Honey Bee follows at 4.00 P.M. You can watch the Premier of Oru Vadakkan Selfie on 27th August 2015 at 7.00 P.M.
Onam Special Songs Sravana Sangeetham Will Air at 7.00 A.M On Kairali TV. Onam Annum Innum Can be Watch On 8.00 A.M and Premier Movie Mass Will Air at 9.00 A.M. At 1.00 P.M Can Watch the Movie 36 Vayathinile and at 4.00 P.M Komban Movie. Latest Kamal Hasan Movie Uthama Villain Will Air at 6.45 P.M.
Shivakashi at 9.00 A.M, Best Actor at 1.00 P.M, Madras at 4.00 P.M and Ennai Arindhal at 7.00 P.M are The Avittam Specials. Malayalam Movie Alif will premier at 9.00 A.M, Varsham (4.00 P.M), Singham 2 (7.00 P.M) are the other movies for Chathayam Day. where can i get the result of the selfie contest on thiruvonam day ?